Big thinking is in our DNA. Actualizing that thinking is where our work impacts your bottom line. 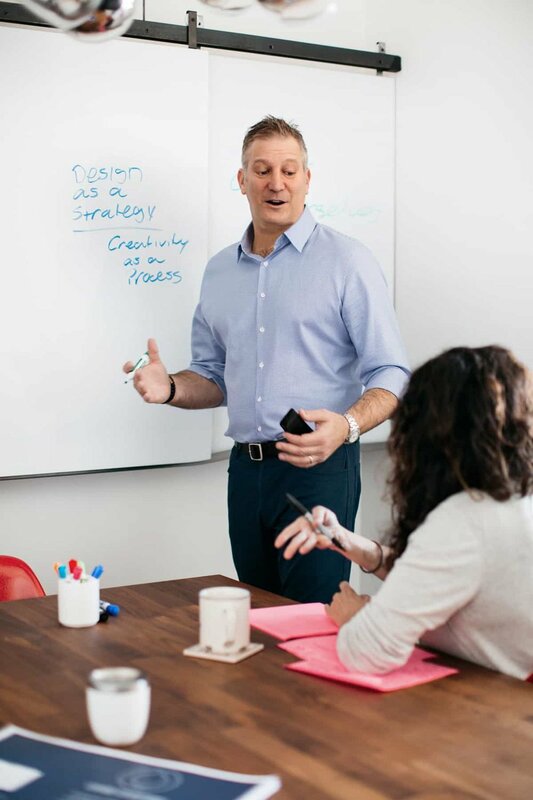 Billy Goldberg Partners helps growth-minded business leaders and organizations look at themselves critically, implement lasting change and achieve the next stage of growth. From the big stuff – unplanned transitions, changing industry dynamics, strategic planning – to the everyday challenges of team dynamics, management, processes - we are experts at seeing the gaps and creating customized solutions that quickly relieve the drag on a company’s resources. Whether correcting underutilization and operational inefficiencies or creating new systems and processes, productivity soars with our rigor and structure. From cultivating leadership skills and bolstering team dynamics, we bring leaders insight, structure, and accountability to maximize the potential of your C-Suite. We uncover areas of growth potential with actionable strategies and measurable tactics. Clients come away with a plan of attack focused on increased revenue. With fluency in a variety of deal types and structures across a range of industries, we help companies create new revenue streams through lasting partnerships. While you’re busy on the grind, your business may be hitting a plateau. As a business leader, you know your day-to-day operations inside and out. Yet despite your successes, you may not have the time to look at the big picture, plan for the future, or address the issues that may be standing in the way of the next big jump. Running efficiently, while simultaneously pursuing opportunities for growth, is a common and intrinsic business dilemma, regardless of size or headcount. Plus, it’s hard to profit from what you can’t see, or don’t have the executive bandwidth to explore. Get out of your head– and into a dedicated work session. © BILLY GOLDBERG PARTNERS 2019 | ALL RIGHTS RESERVED.